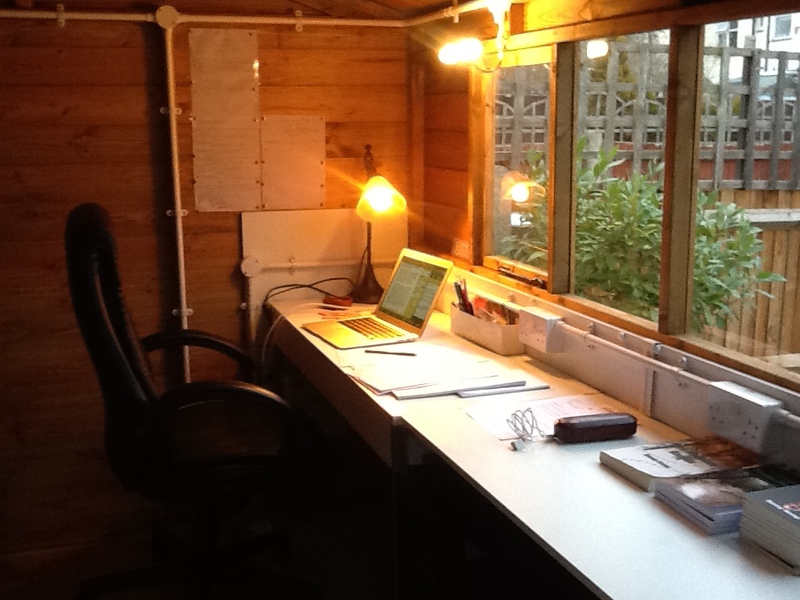 Where I’m lucky enough to write! You should be really happy. I’m interning in a food magazine right now. Something I love! I wish you well and thanks for stopping by.